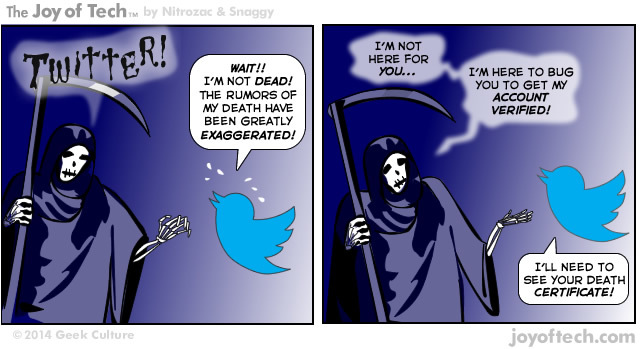 The Joy of Tech comic... Death visits Twitter! Yes, its time has passed. It was never alive for me. 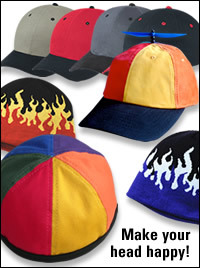 No way, and now is the time to buy stock! It is if it doesn't verify me soon!